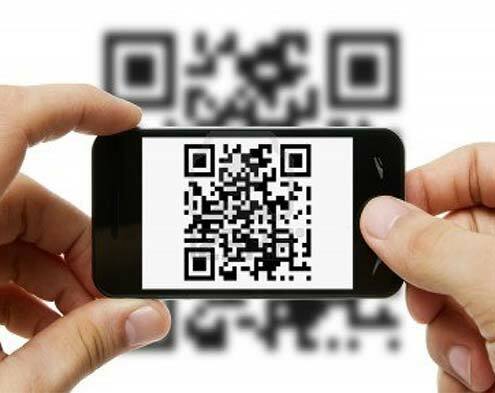 QR codes are such a popular solution these days for real estate agents who want to expose their property listings to the public in a mobile way. Home buyers can benefit from quick information about each property in ways not available only a short number of years ago. Realtors gain by assisting home buyers in choosing the home of their dreams. When creating and adding MLS listings into the Masterdigm CRM and Property listing platform, one can use these QR codes to expose the listings to potiential buyers. It only takes a second to create a QR code and you can capture the image using software like Snagit at Snagit.com or use your own methods within your computer operating system. Windows 7 and 8 have one built in and Mac has their screen capture version. You can copy and paste the image in each listing page within the Masterdigm CRM, property details page. Once done, anyone can scan the image and get the information you put in the QR code and in return you can capture their cell phone number, if you have it setup that way. You can generate all kinds of QR Codes from the resources above and download the results for whatever use you choose. Many people create QR Codes for T-Shirts, Realtor Signs, Stickers, Mobile Websites and more. We have had several agents use the QR code generators above to drop specially made QR Code promotions into their websites, facebook fan pages (and more) to drive leads into the Masterdigm CRM platform. The power of QR codes is relevant. Let you’re imagine be your inspiration.